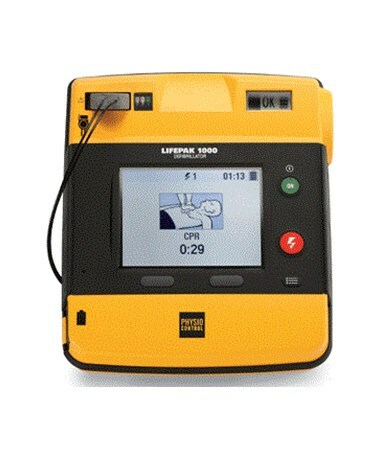 The Physio Control LIFEPAK 1000 AED is an Easy-to-Use Defibrillator for Professional First Responders. It is both Powerful and Adaptable, featuring Advanced Capabilities which can help Improve Lifesaving Outcomes and Speed the Transitions of Patients to the next level of care. With Loud and Clear Voice Prompts and On-Screen Graphics the Lifepak 1000 Guides First Responders through the Rescue Process. The AED is Programmable so that it matches Team CPR and Resuscitation Protocols. 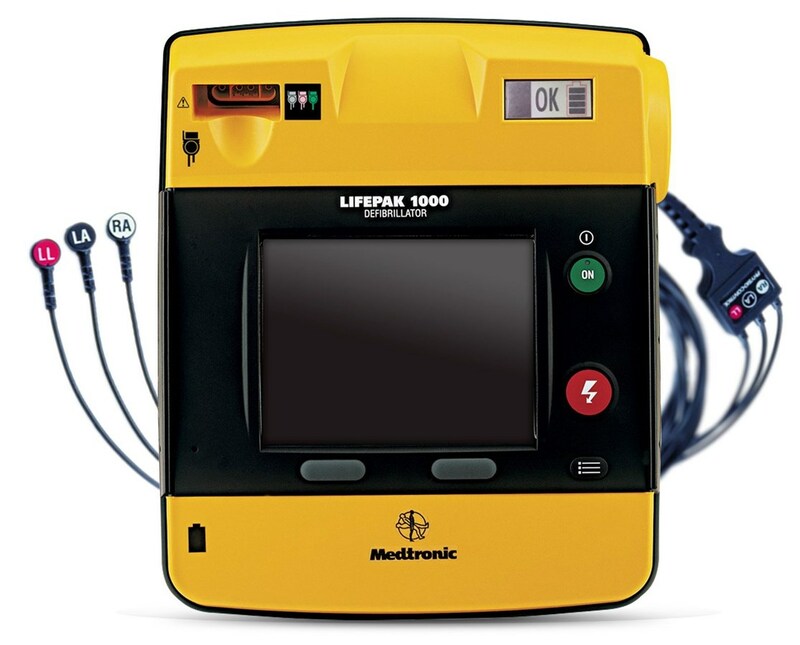 Advanced Technology: The Lifepak 1000 AED Runs on Advanced Technologies. The Lifepak Utilizes cprMAX Technology which allows Compressions Continue during AED Charging to Minimize CPR Interruptions. The AED Times Each CPR Period and Based on System Protocols Guides the Rescuer. 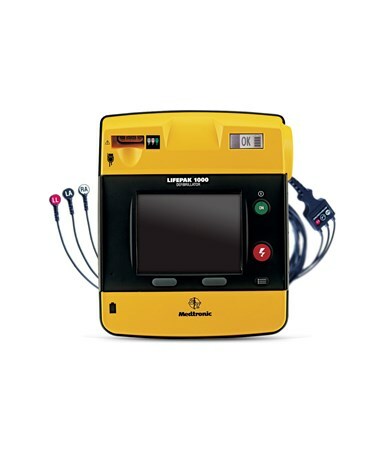 The Electrodes are Fully Compatible with All Lifepak Defibrillators and Monitors. The Device Digitally Records and Displays the Shocks Delivered for Added Insights on the Patient’s Health. Shocks can Escalate in Defibrillation Power to up to 360 Joules in order to Save more Lives. Durable: The Lifepak 1000 AED has been Rigorously Tested to Ensure its Durability. The Device has been Drop Tested against Bumps so a Broken AED will Never prevent a rescue. The Device is Designed to be Vehicle Friendly without being damaged by Continuous Vibrations. The Device can be Operated by either a Rechargeable Lithium Ion Battery, or a Non-Rechargeable Lithium-Manganese Dioxide Battery. Waveform Biphasic Truncated Exponential with Voltage and Duration Compensation for Patient Impedance.